The Dell Inspiron Mini 10 & Dell Inspiron 11z laptops are available already by Sprint. 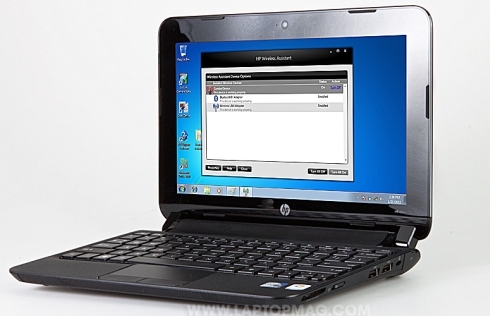 These two new notebook and netbook respectively will be released by Sprint as 3G & 4G embedded devices. These two devices are exclusively from the mobile network provider, which come ready with 4G technology and 802.11n Wi-Fi connectivity facilities. Let’s take a closer look at what they offer. 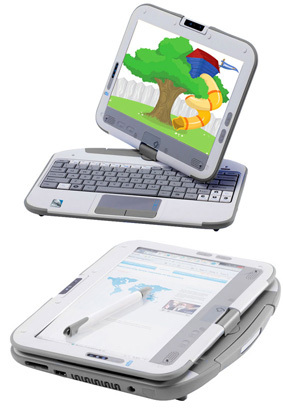 The Dell Inspiron Mini 10 comes with a 10-inch display screen that features a resolution of 1024X600 pixels. 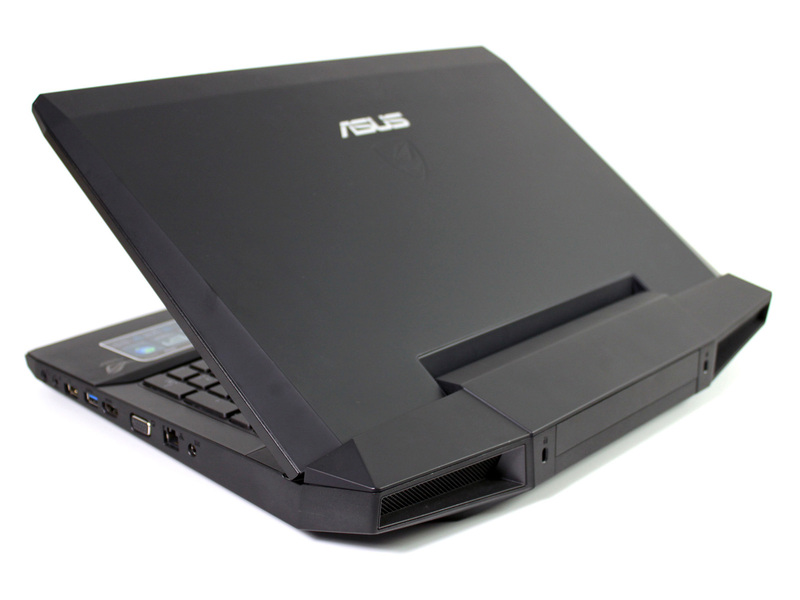 It is powered by a 1.66 GHz Intel Atom N450 processor and works on an Intel GMA 3150 graphic card. It comes with a 6-cell mAh battery that last for about 9 hours. The Dell Inspiron 11z comes with an 11.6-inch WLED HD display that features a resolution of 1366X768 pixels. 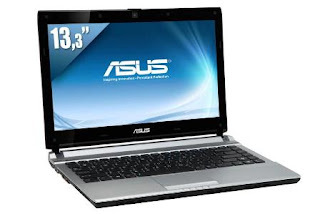 Powered by a 1.2 GHz intel Core i3-330Um processor, it comes with 2GB RAM and works on HM57 Integrated Graphic card. It comes with a 6-cell battery that can last for about 6.5 hours. For more details on these two Sprint devices, log on to its official site to check out the details.